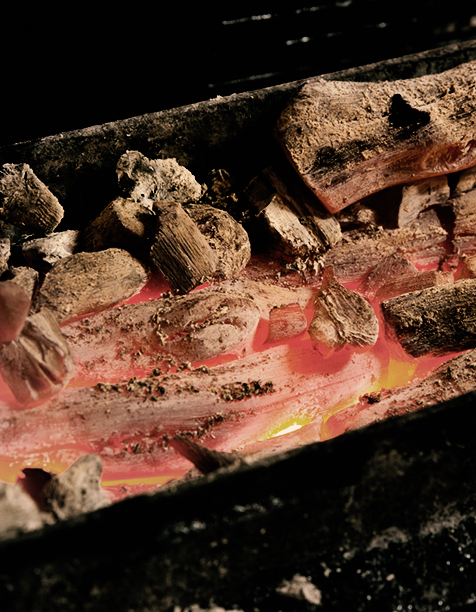 What is important in Yakitori is "chicken" and "charcoal"
strong infrared without emitting flames. 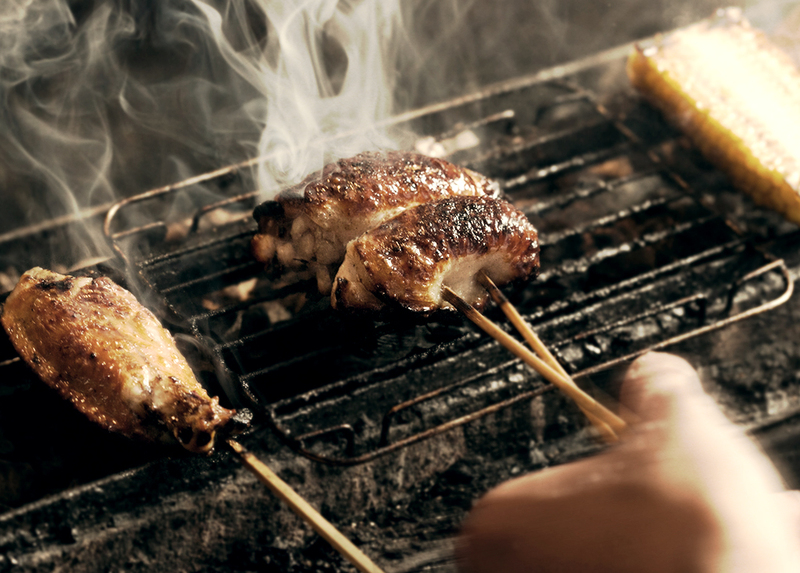 finishes in a juicy yakitori. It makes meals more pleasant. 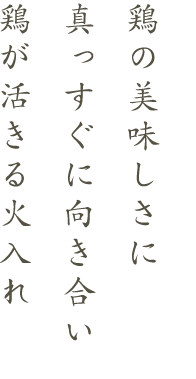 ※You can not book in English.It’s only support it in Japanese. 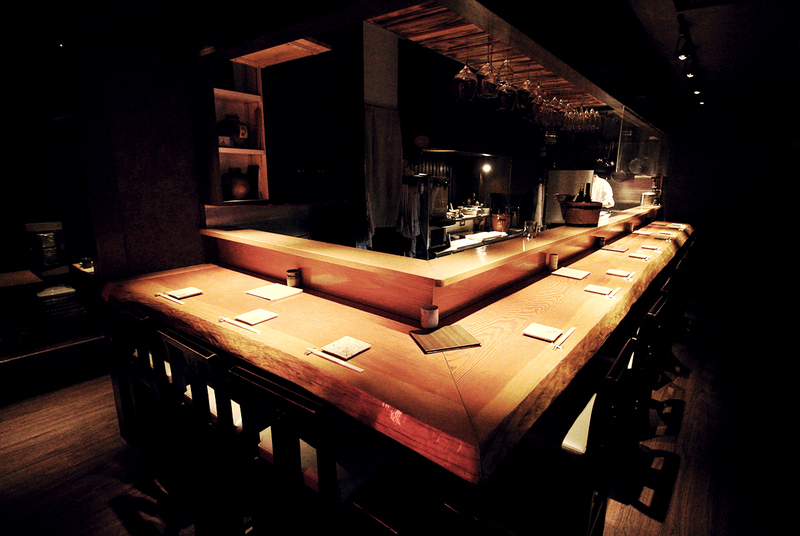 ※Please come and visit until 21:30.